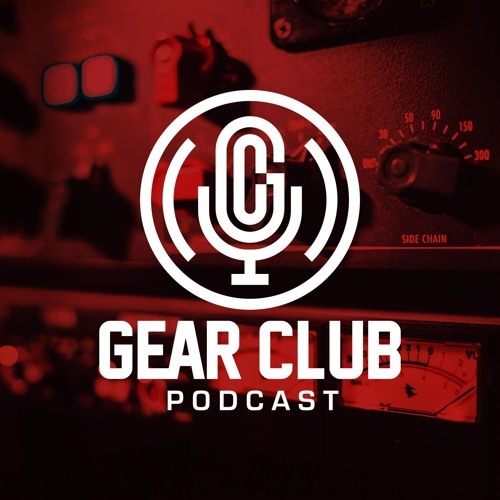 The Gear Club Podcast features an informative, yet irreverent, look at the art of recording with stories told by the pros in the industry. It's hosted by John Agnello (Dinosaur Jr., Sonic Youth) and Stewart Lerman (St. Vincent, Patti Smith, Boardwalk Empire). Every episode features an interview with a legendary engineer, artist, inventor, or producer. They also deconstruct a recording that inspired them, discuss their favorite piece of audio gear, and offer recording tips and techniques.